According to research from IRi, a market research company which provides clients with consumer, shopper, and retail market intelligence and analysis, the total U.S. snack bar market boasted $5.6 billion in annual sales from July 2014 – July 2015. Data was collected from sales at Supermarkets, drug stores, mass markets, military commissaries and select club and dollar retail chains. 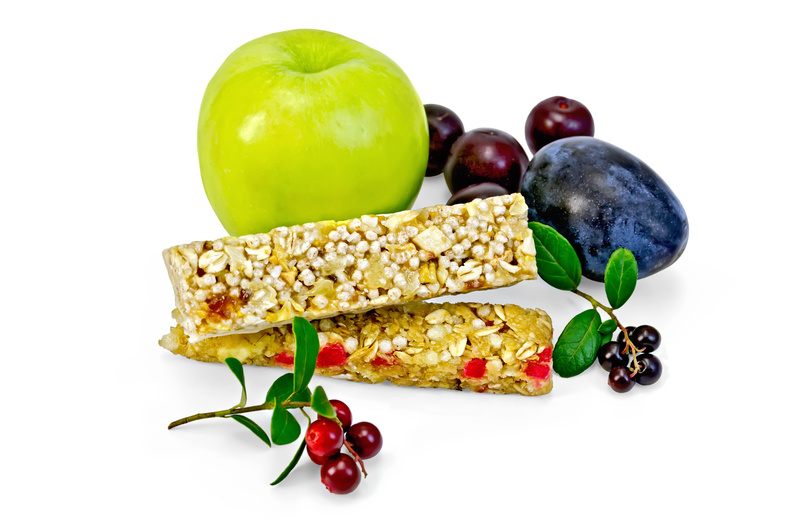 From this data BakeryandSnacks compiled a list of the top 10 bestselling snack bars including granola cereal and nutrition bars. Take a look at what they found and then take a look at your Dallas Fort Worth vending machines to see how many of these bars you can find for purchase. (p.s. if you don’t find ones you’re looking for let us know and we’d be happy to place them for you). Call your local Dallas Fort Worth vendor, Vend Pro today at (972) 948-3431 to find out more about your favorite granola bars as well as some healthier bars we carry that you might not know about yet.